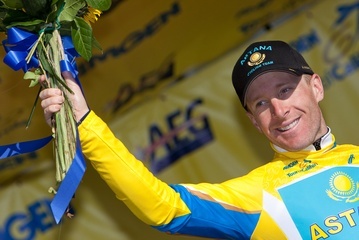 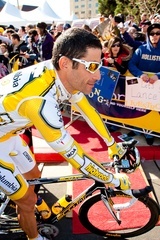 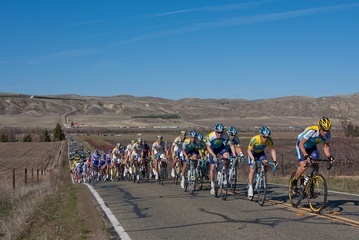 The Stage 5: Visalia-Paso Robles gallery contains photos by Ken Conley/kwc.org. 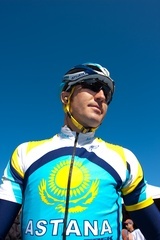 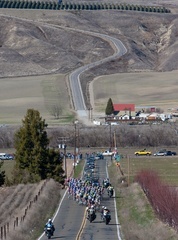 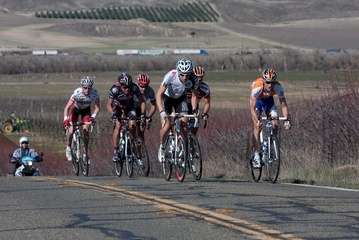 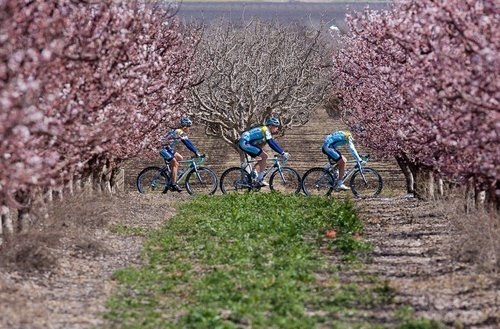 Stage 4: Merced-Clovis is the previous gallery. 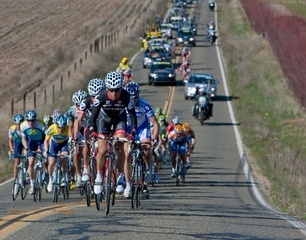 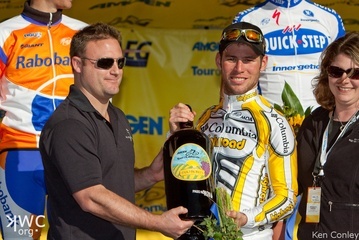 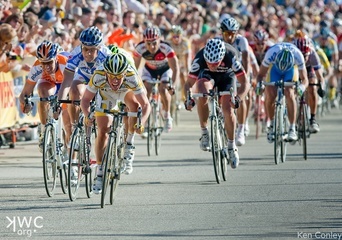 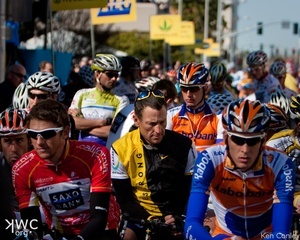 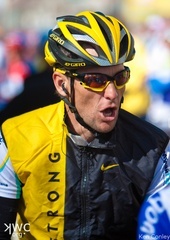 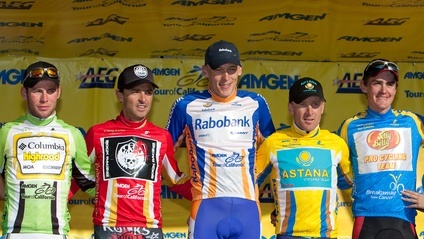 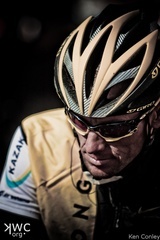 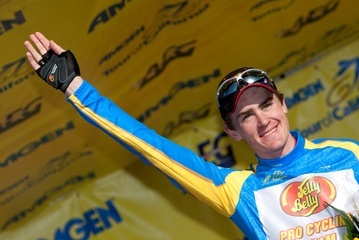 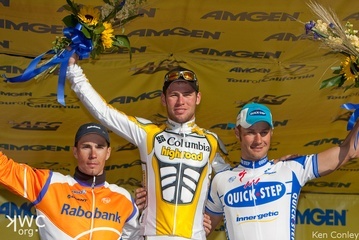 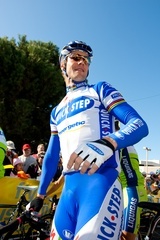 Stage 6: Solvang '09 is the next gallery.